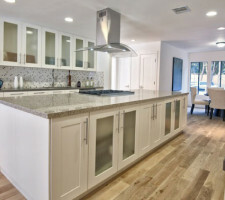 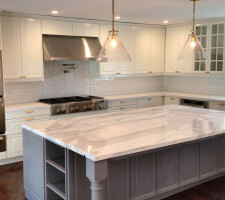 Kitchen cabinet installation is the main focal point of our business. 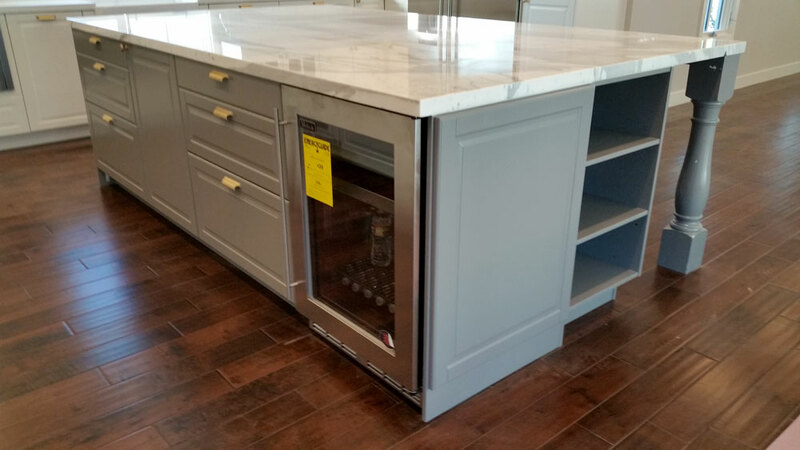 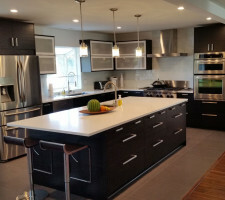 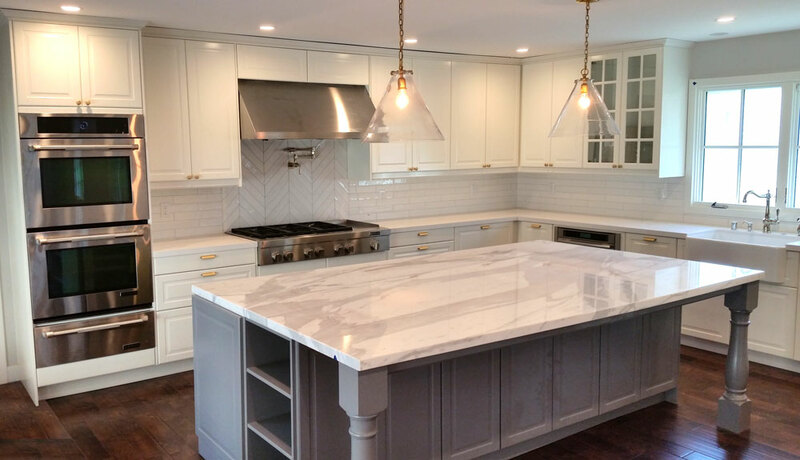 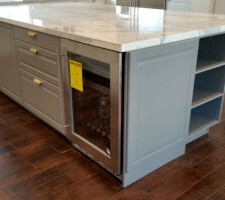 With over 15 years of experience installing custom pre-fabricated cabinets, Michael and his team at MC Wood Works has the knowhow to deal with unexpected problems that popup during the cabinet installation process such as miscalculated offsets and incorrect measurements. 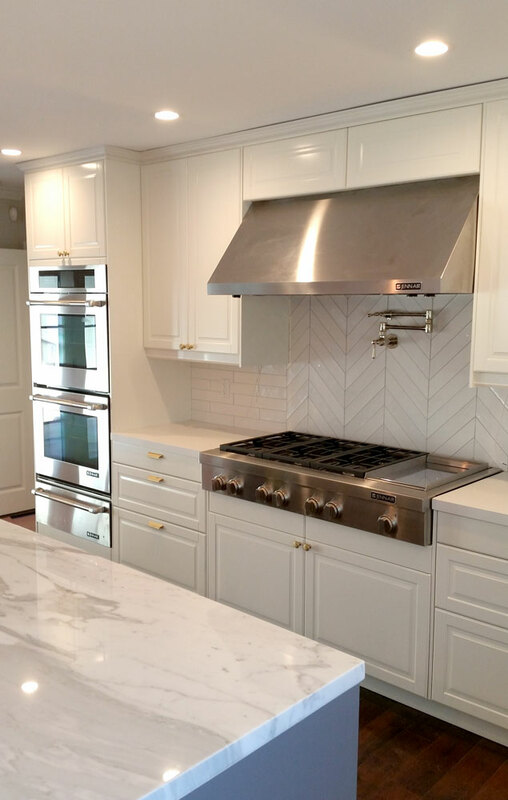 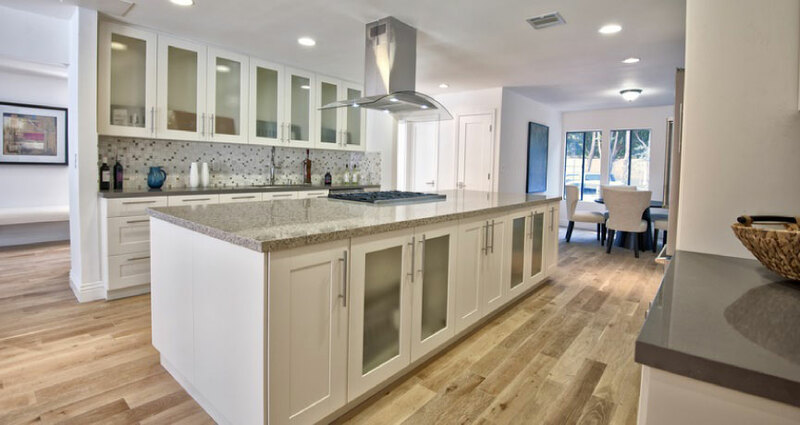 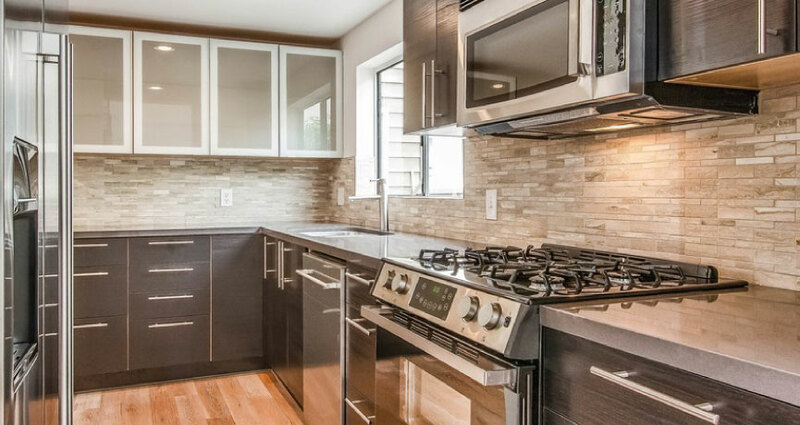 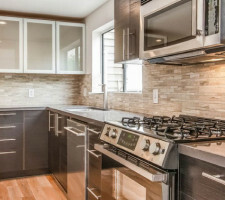 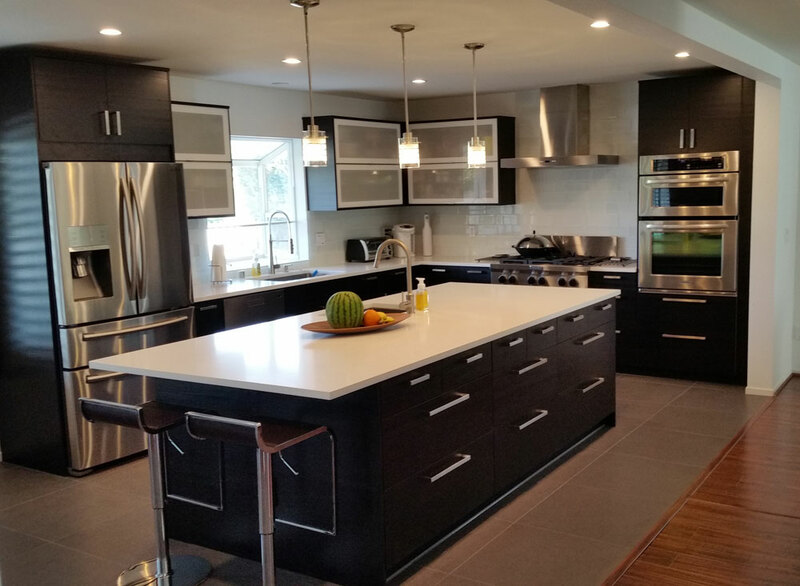 Have your cabinets installed by the experts at MC Wood Works professionally and up to standards to get the best look and lifespan out of your cabinet upgrade. 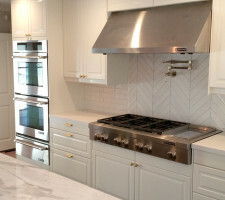 Give us a call today so we can help you make your kitchen look beautiful!